With Vue.js components, you can reuse the same code again easily, as well as components will make your code more organizable. 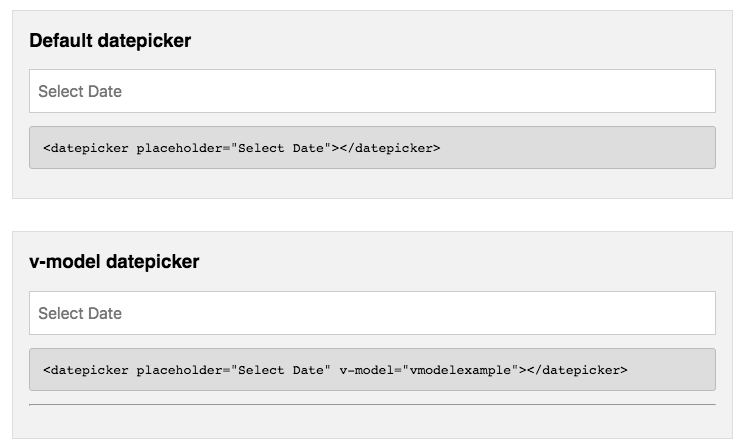 In this article, I’m going to list top 5 Vue js date pickers and which are free and available to use on your projects. This an advanced date picker for Vue and comes with advanced options like Events, Date formatting, Disabled Dates and Highlight Dates. Compatible with Vue 2.x. 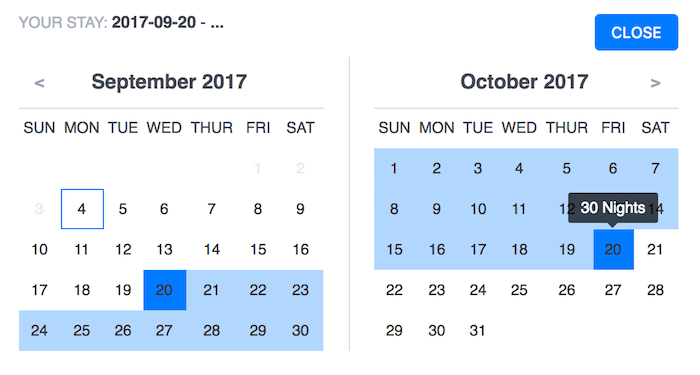 You can pick date and time with this component. Comes with the MIT license. Supports Vue 1.x. This component can be used for multi-purpose. Best for hotels and travel websites to pick dates easily and comes with awesome features like date range select, minimum and maximum night limitation, custom methods for date restriction, custom date formatting and localization support. A basic date picker for Vue. Required Vue ^1.0.0 and comes with MIT license.